Save time and lose weight while eating foods you love. 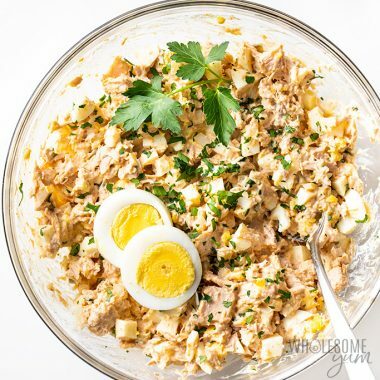 An EASY tuna egg salad recipe! See how to make tuna salad with eggs in just 10 minutes. Plus, tuna and egg salad stores is healthy and perfect to make ahead. Learn how to make mashed cauliflower super smooth & creamy! 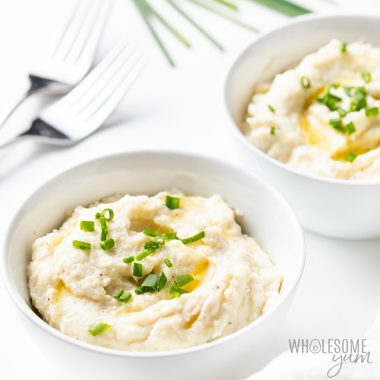 Only 4 ingredients for the BEST keto mashed cauliflower recipe (aka low carb cauliflower mash). How to make protein waffles? EASY! 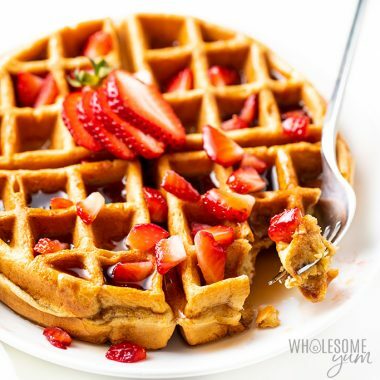 This low carb high protein waffles recipe (protein powder waffles) is just 5 ingredients and ready in less than 10 minutes! Wondering how to cook short ribs? 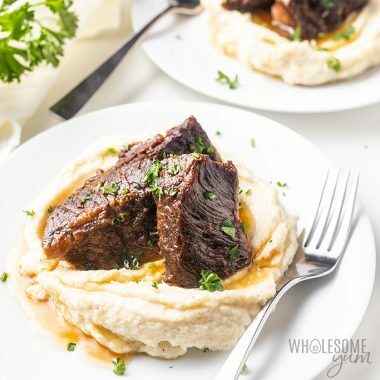 This pressure cooker Instant Pot beef short ribs recipe makes it EASY with just 5 ingredients. Use bone-in or boneless beef short ribs – both will work. I'm so happy you're here! This low carb blog is all about easy, natural, gluten-free, keto & low carb recipes - each with 10 ingredients or less! Join 100K+ subscribers to get a FREE EBOOK + new recipes 3x/week! Check your email for a confirmation link. Add hello@wholesomeyum.com to your email contacts so that you don't miss it. Yes, subscribe me & send my freebie via email! 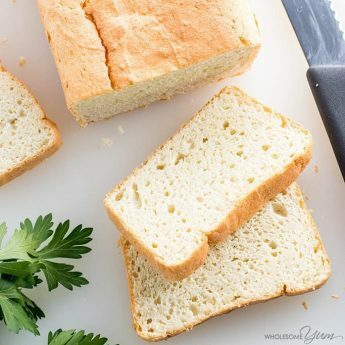 If you want to know how to make the BEST keto bread recipe, this is it! It makes fluffy white paleo bread that’s quick & easy. Just 5 basic ingredients! An EASY low carb keto Fathead pizza crust recipe with coconut flour OR almond flour. Just 4 INGREDIENTS! 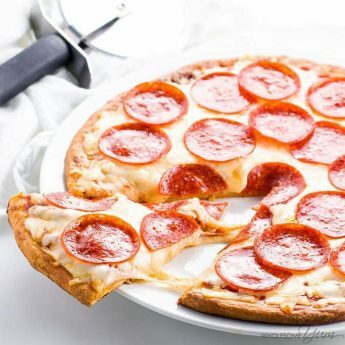 Fathead pizza is the ultimate keto pizza – crispy, chewy, and ready in 20 minutes. The ultimate guide for how to boil eggs perfectly every time – and the best method for how to peel hard boiled eggs easily! 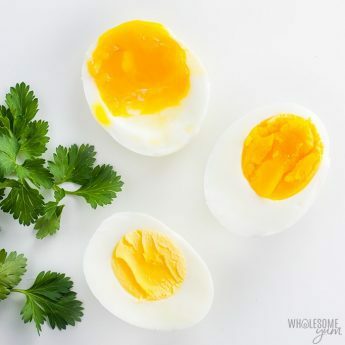 Includes a time chart to make perfect boiled eggs how you like ’em, the best add-ins to the water for easy peel eggs, storage tips, and more. 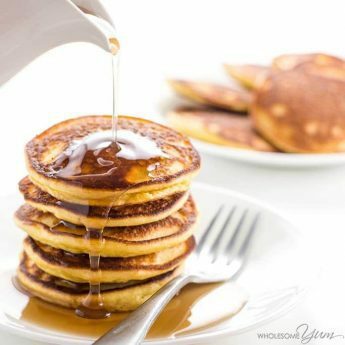 These 6-ingredient keto low carb pancakes with almond flour and coconut flour are so easy, fluffy, and delicious. Paleo and gluten-free, too! 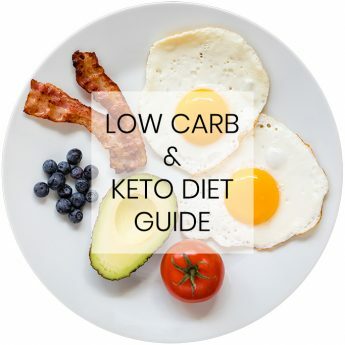 A super EASY guide for how to start a keto diet or how to start a low carb diet. Includes basics of the keto diet plan, a low carb food list, and delicious keto & low carb recipes! 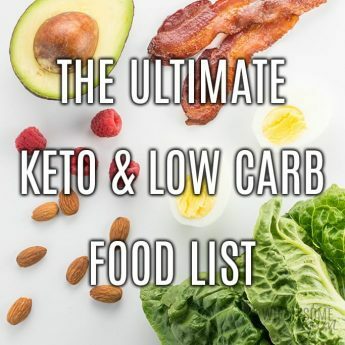 This Ultimate Keto Food List is the only one you’ll ever need! It’s organized into categories, and you can filter and sort. A Low Carb Food List Printable PDF version is also available. How to calculate macros: the best low carb & keto macro calculator for weight loss! 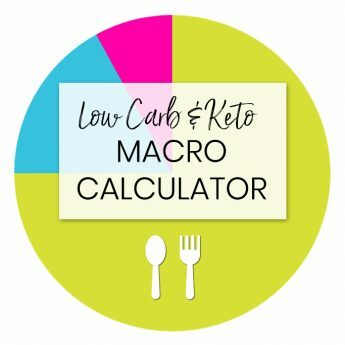 This FREE macro calculator lets you calculate macros for both low carb and keto diets. 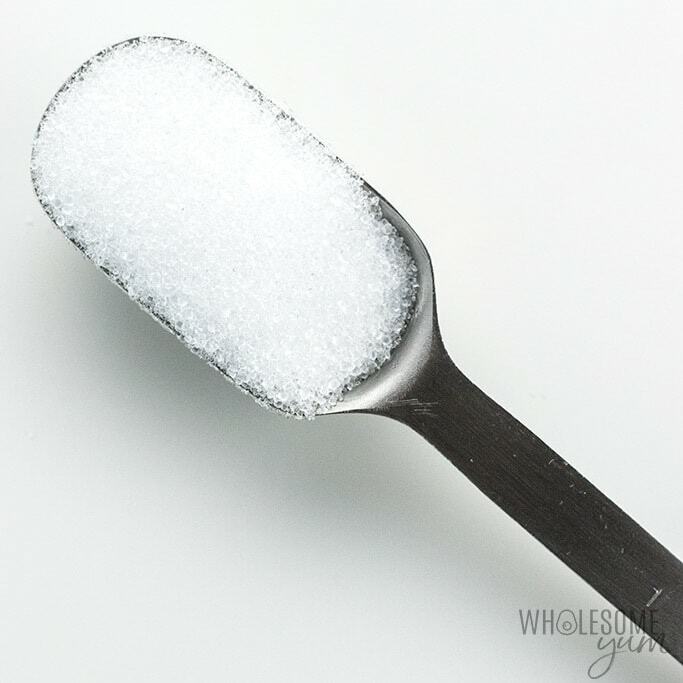 A comparison of the best low carb sweeteners, plus a natural keto & low carb sweetener conversion chart and CALCULATOR. Includes erythritol, xylitol, stevia, monk fruit, and more. Low Carb Recipes in Your Inbox!